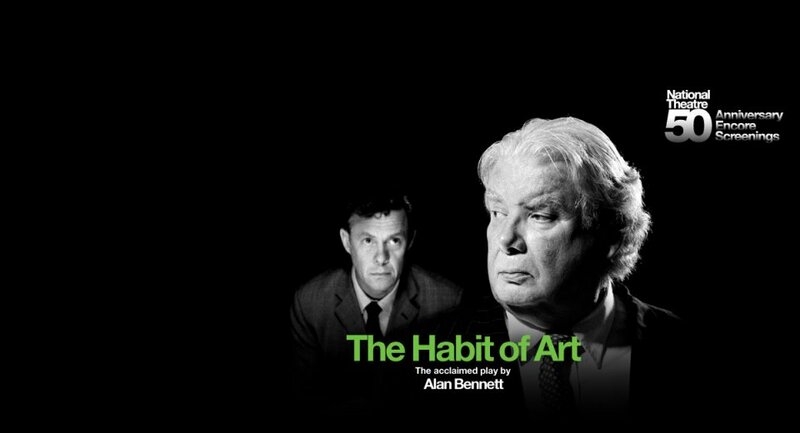 National Theatre Live’s 2010 broadcast of Alan Bennett’s acclaimed play The Habit of Art, with Richard Griffiths and Alex Jennings, returns to cinemas as part of the National Theatre's 50th anniversary celebrations. Another absolute cracker, often wonderfully and sometimes filthily funny, but also deeply and unexpectedly moving. Bennett the maestro returns with a multi-layered masterpiece. A superbly fluid production by Nicholas Hytner and beautifully acted. 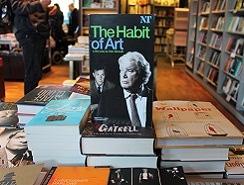 NT Future is transforming the National Theatre inside and out. Now you can play your part by making a donation to help us to make and share great theatre with audiences in cinemas in the UK and around world. 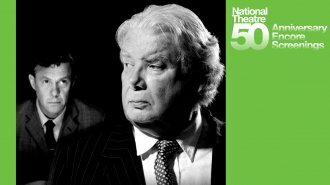 National Theatre Live’s 2010 broadcast of Alan Bennett’s acclaimed play The Habit of Art, with Richard Griffiths, Alex Jennings and Frances de la Tour, returns to cinemas as part of the National Theatre's 50th anniversary celebrations. 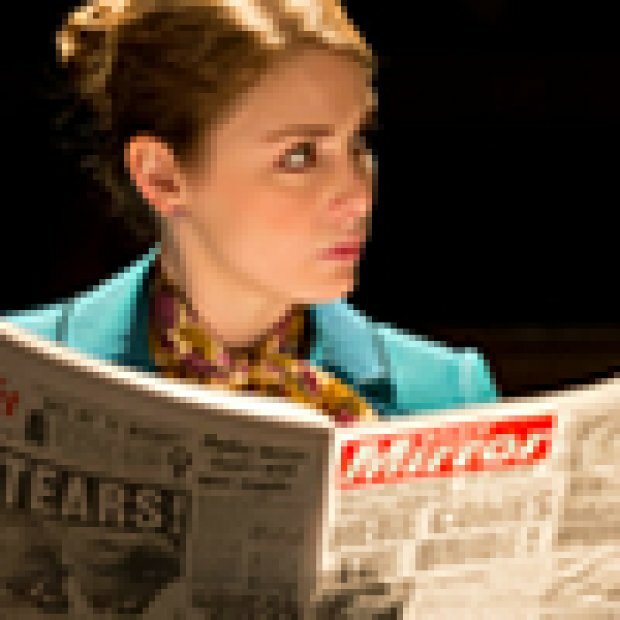 Alan Bennett’s play is as much about the theatre as it is about poetry or music. 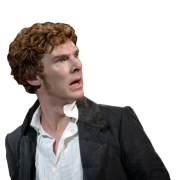 It looks at the unsettling desires of two difficult men, and at the ethics of biography. 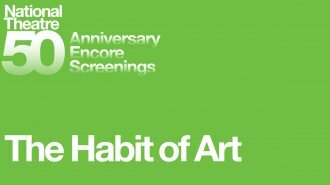 It reflects on growing old, on creativity and inspiration, and on persisting when all passion’s spent: ultimately, on the habit of art.